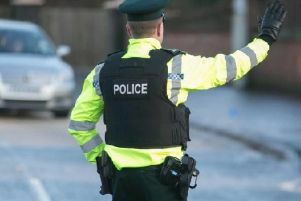 Police have issued a rogue trader alert in Upper Bann. A white Transit van was last seen in Princess Way, Killicomaine, Portadown in last hour. The PSNI said the van is believed to be involved in rogue trading. A spokesperson said that roof ladders were attached to the van at the time of the last sighting. “Please call 101 IMMEDIATELY with any sightings,” said police.